It is with great sadness that we mark the death of soul legend Jimmy Ruffin at the young age of 78. Jimmy, along with his brother David who fronted the Four Tops before his untimely death due to drug overuse, was one of the true Motown greats and a frequent visitor to these shores. It was while headlining at the Wigan Casino that Jimmy was introduced by a fan, Gloria Mundy, to what was to become his favourite cake. 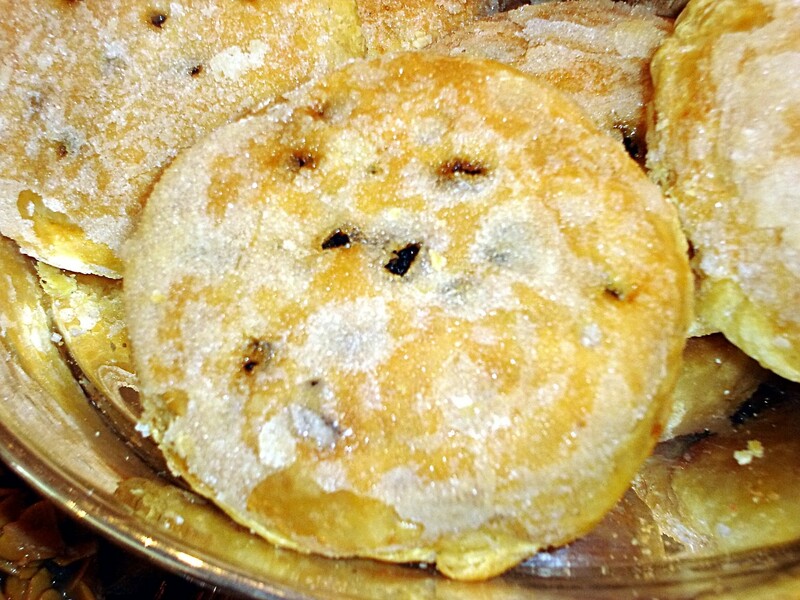 The glorious Eccles cake, a northern speciality made with rough puff pastry and oodles of dried fruit flavoured with demerara sugar, became such a firm favourite that Jimmy continued to have a dozen handmade every single week by his favourite baker in the back streets of Warrington and flown by chartered jet to the US, for the rest of his life. Apart from when he was away on holiday or on tour. Or in hospital which he unfortunately was from time to time. His substitute while in hospital was blueberry muffins, but he once admitted to me that blueberry muffins just don’t cut the mustard when it comes to cakes and he’d long to get himself discharged just so he could get his teeth round an Eccles cake again. 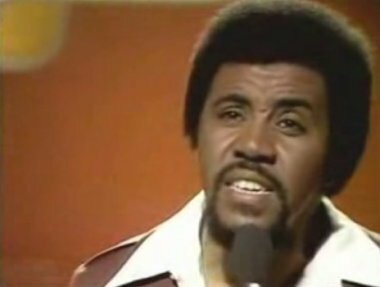 So here’s to you Jimmy Ruffin, you’ll be much missed, though you probably won’t read this. I’ll have an Eccles cake or two in your honour later today when I’ve had my dinner. They’re a bit too rich to have before my dinner but I’m sure you’ll understand that.